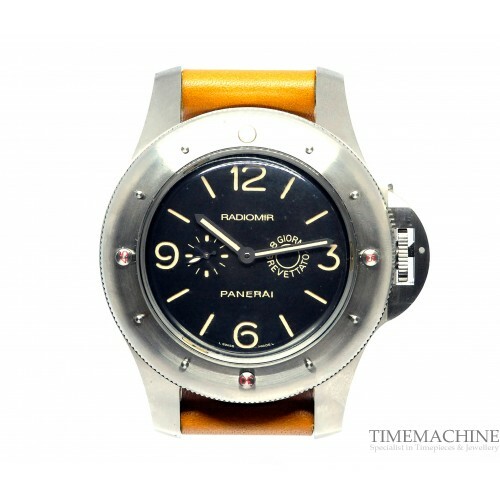 Pre Owned, Panerai Radiomir Egiziano, PAM00341, Limited edition to 500 pieces, manual movement, 60 mm titanium case, black dial and plexiglass, screw titanium back, brushed titanium protected crown device, tan leather strap with personalized pin backle, water resistant to 100m. 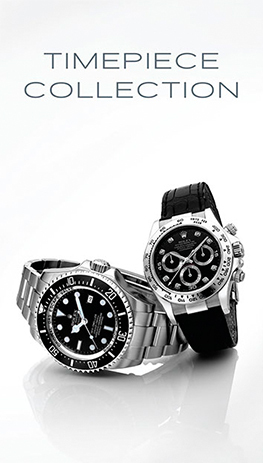 Please quote 2323 in all communications with us regarding this Timepiece. 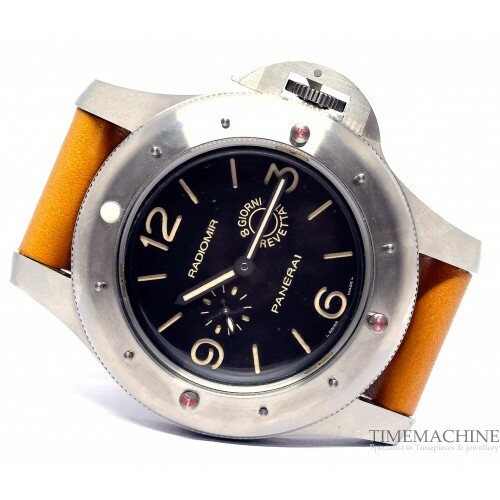 Panerai recently re issued one of its most famous historical pieces and one with a tie to the Egyptian military. 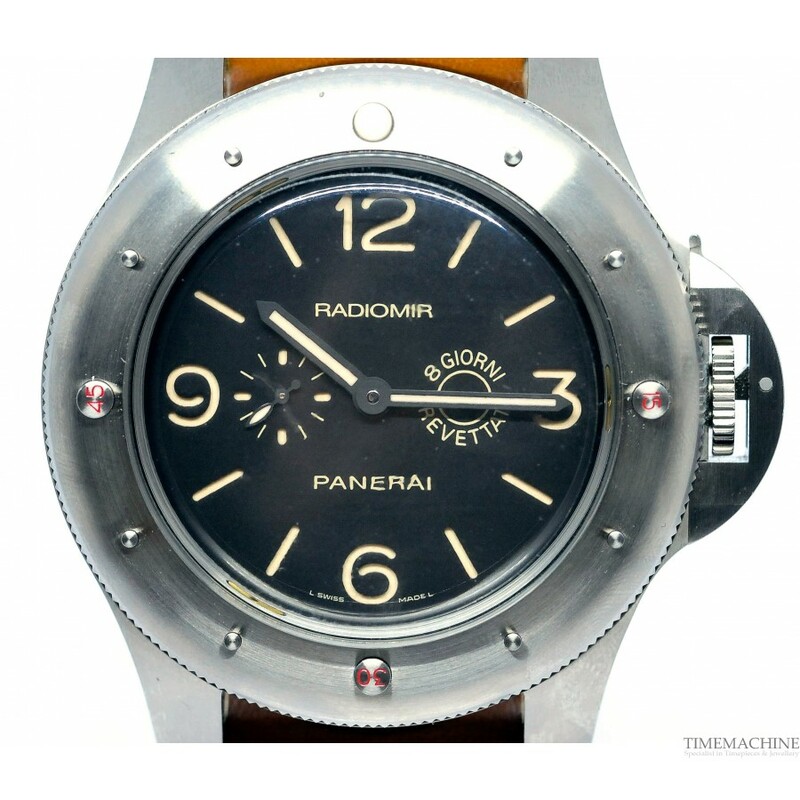 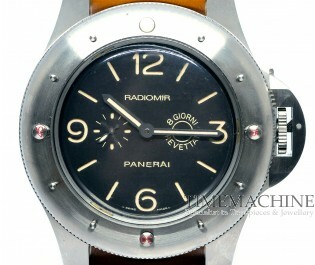 The “Egiziano,” Radiomir, a massive 60mm dive watch was commissioned back in the mid-1950s by the Egyptian Navy. 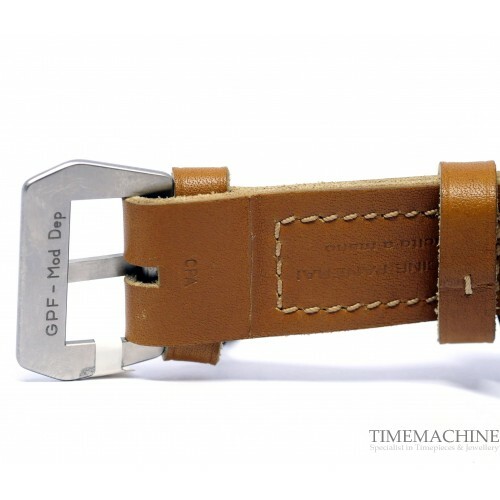 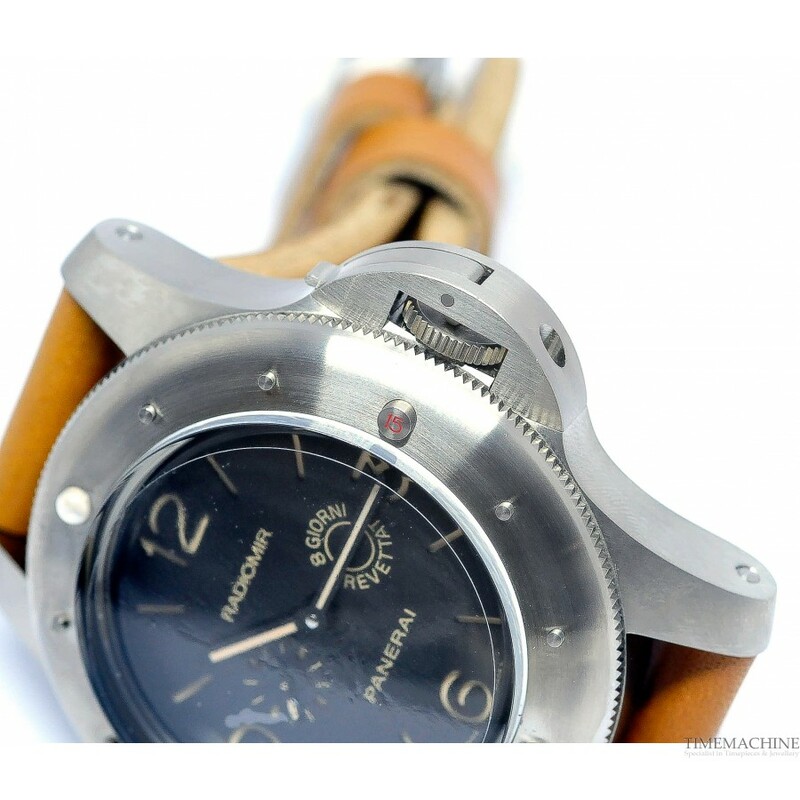 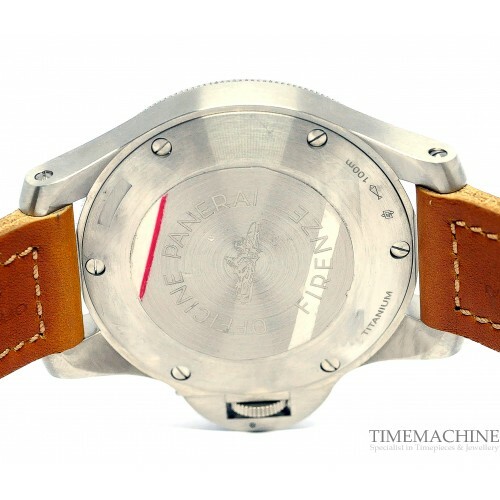 The Pam00341, was built to almost the exact dimensions as the original, only 300 were built.